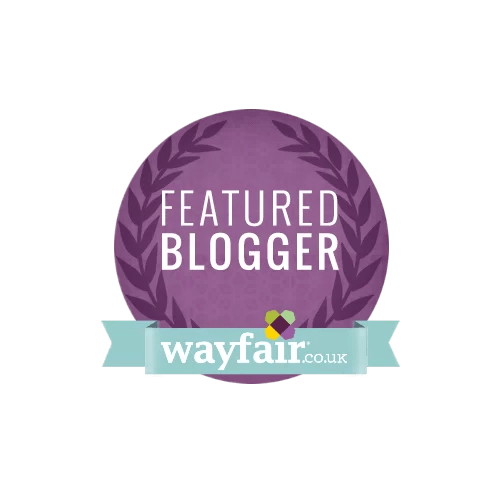 Blogger of the Year!! WOW! 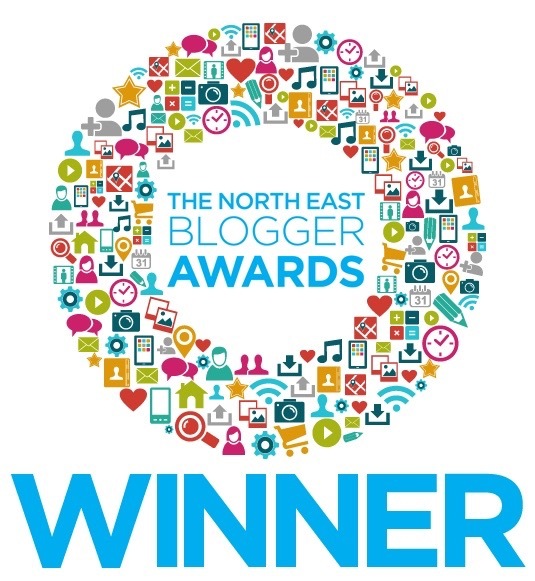 On Tuesday 10 November the North East’s Bloggerati (if that’s a word) gathered at Bonbar in Newcastle for the North East Blogger Awards. 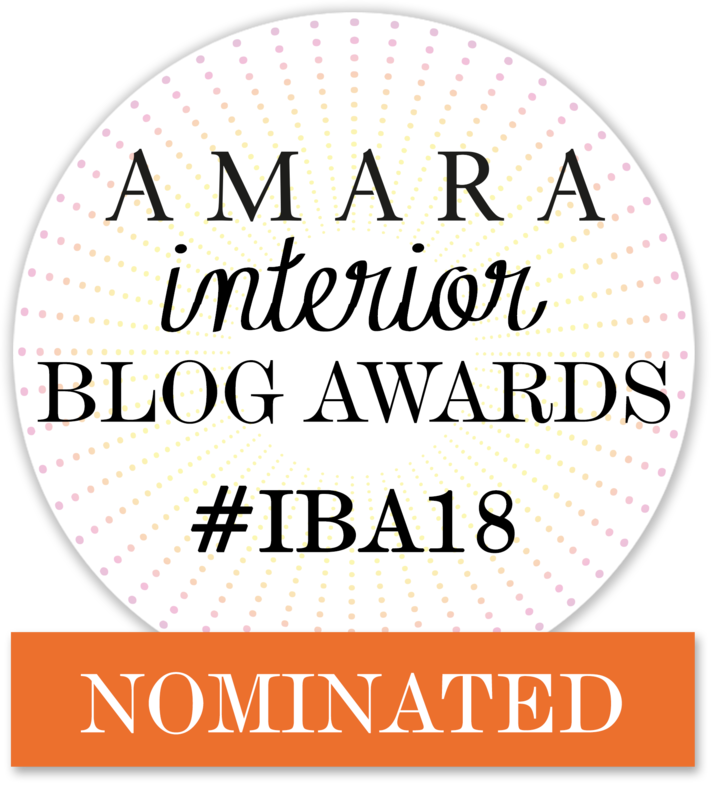 Hosted by OPR, the aim is to celebrate the blogging talents in the North East I was very humbled to be shortlisted in two categories, Homes and Interiors, and the big one, … More Blogger of the Year!! WOW! 6 Comments Blogger of the Year!! WOW!